Employee churn has a negative impact on the morale of remaining employees, kills productivity and is incredibly expensive. In fact, training a new employee can cost between 1% and 2.5% of a business’ total yearly revenue in recruiting and training. It’s no wonder employee retention is such a priority for businesses. So how can a company keep its top talent? One of the main factors employees list as crucial to their happiness at the office is a flexible work arrangement. 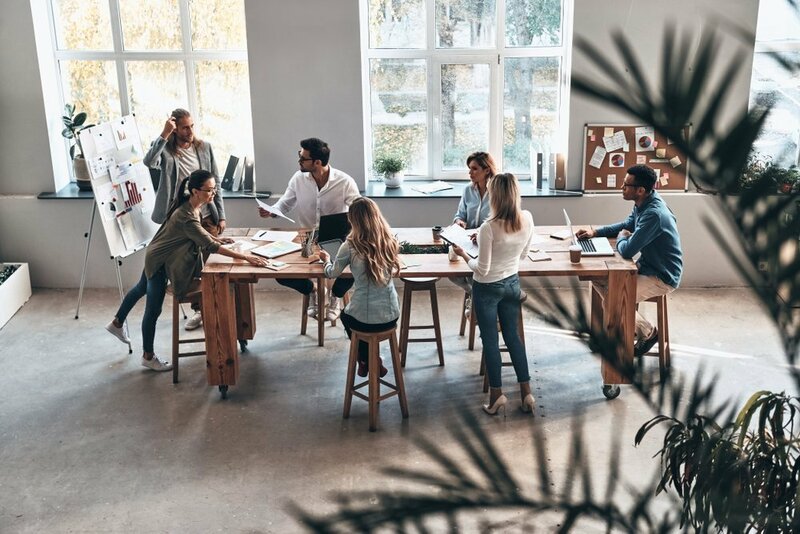 Whether that means multiple spaces designed for different tasks, changeable seating arrangements or remote work opportunities, employees want their office to adapt alongside them. Instead of leaving employee satisfaction entirely up to HR, facility management can help play a vital role in the longevity of their staff. How exactly do facility managers and HR work together to improve the office environment? Start by considering a new hire’s day one experience. Is the office inviting? Is their workspace set up with everything they need to hit the ground running? Make sure everyone is thoroughly onboarded to the space—there’s nothing worse than having to interrupt your new manager to ask where the facilities are. HR and Facilities should coordinate these logistical elements of training so new hires feel welcome and valued right from the get-go. You may already be familiar with coworking spaces and the rise of hot desks. Unassigned desks that anyone can claim when they arrive in the morning provide contractors with a space to focus and get their work done. But hot desks aren’t just useful for employees who come and go, they can be a huge benefit for full-time staff as well. 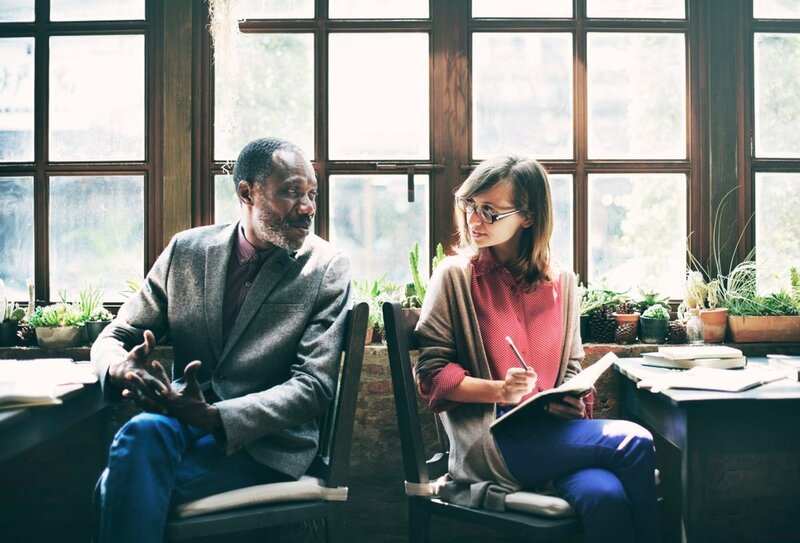 The flexibility to work next to one person one day and someone else the next makes it easy for employees to collaborate with the people they need to on a given day or project. A well-planned hot desking setup also allows for activity-based workstations. For instance, dedicated quiet zones can be set aside for employees who need to put their heads down and power through without distractions. The key to successful hot desking is making the most of your existing space, and leveraging effective desk booking software can help. This technology ensures that everyone knows where they should be, which desks are available and what areas are already claimed when they arrive—with updates tracked in real-time that don’t require additional effort from the Facilities team. Much to the delight of the HR department, giving employees control over their work experience also correlates with higher engagement. Everyone needs a change of scenery from time to time. Studies suggest that for every hour spent at a desk, employees should stand for 15–30 minutes. A lounge space can provide an area for creative thinking, while collaboration spaces and meeting rooms help employees from different teams connect. 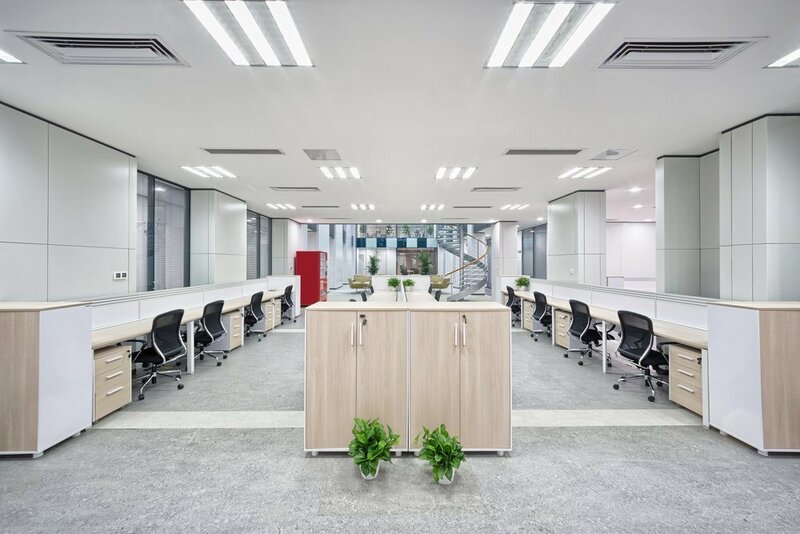 Plus, these alternative spaces are often filled with more natural light than other workspaces, which is great in the winter months—we all know sunlight improves mood, so all of these factors can ladder up to employee satisfaction and retention. Putting thought into physical spaces that encourage employee satisfaction will help the Facility team support HR’s ultimate goal: employee retention. Whether following the 3-30-300 rule or making your office more biophilic, investing in employee satisfaction is about more than just health benefits, paid holidays and free snacks. It’s also about creating spaces that improve each team member’s day-to-day experience. When everyone feels welcome and supported in the office, they’ll be less inclined to go looking for a different role elsewhere. Could your office benefit from upgraded facilities? 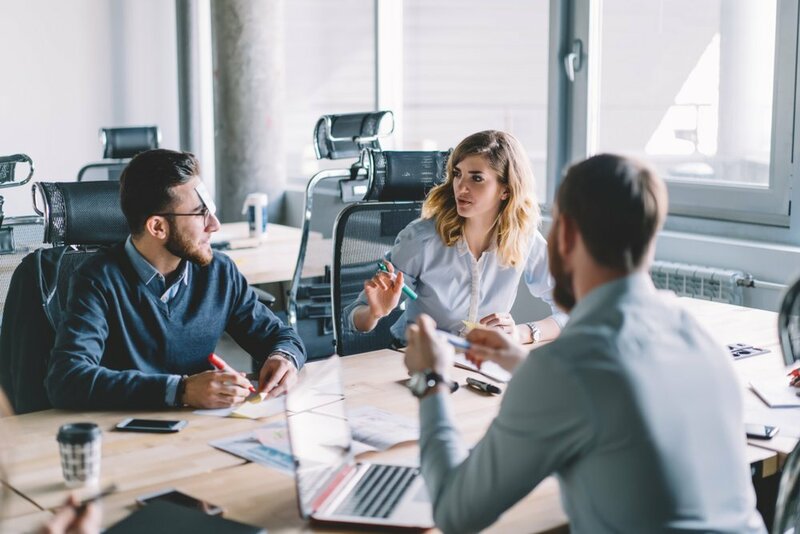 Team up with HR to determine which improvements should be prioritized give your business the best chance of retaining passionate, qualified talent. 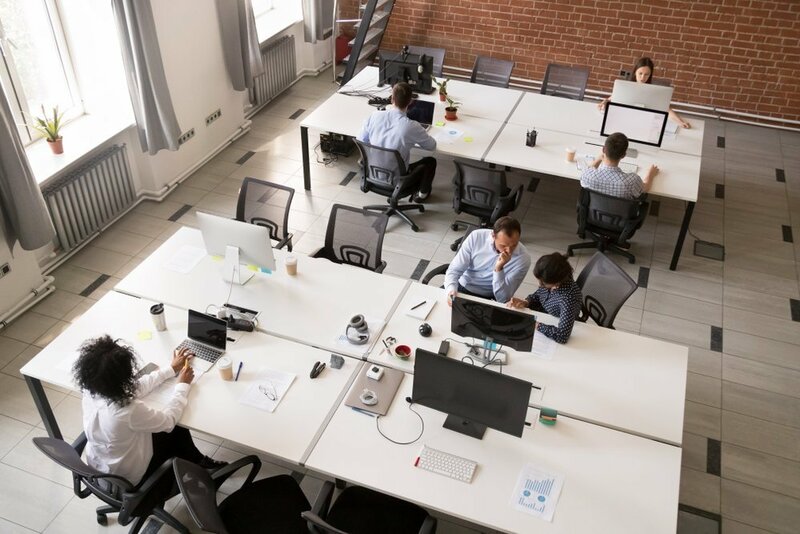 If you’re looking for the right software to track your spaces and optimize your hot desking, request an OfficeSpace demo, and let us show you how to make your spaces work for your employees.